This book subjects the Soviet Union as an empire to systematic scrutiny, using tools and methods at the disposal of modern political science. Foreign policy specialists, defense experts, and Russian area analysts will find this book essential. 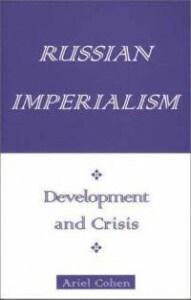 The book is also recommended for undergraduate and graduate courses in Russian and Soviet history and the study of empires.